9 Shallow Run Court, Bethalto, IL.| MLS# 18073374 | Legacy Realty and Auction (618) 717-0800 - MetroEast Illinois Homes for Sale, Property Search for MetroEast IL and homes for sale. The rare 4 bedroom home in Bethalto School Dist, in a great neighborhood, quiet street and on cul-de-sac! 2 full baths, 2 half baths, large bedrooms and spacious dining room. Enjoy cooking in the kitchen open to family room with a wood burning fireplace. Deck off of family room leads to a beautiful in-ground pool with a large private back yard complete with fire pit and play area. 3rd car garage access to back yard for easy lawn mower storage. Deck off master bedroom overlooks back yard as well. Vaulted ceiling and skylight in master bath gives great light. 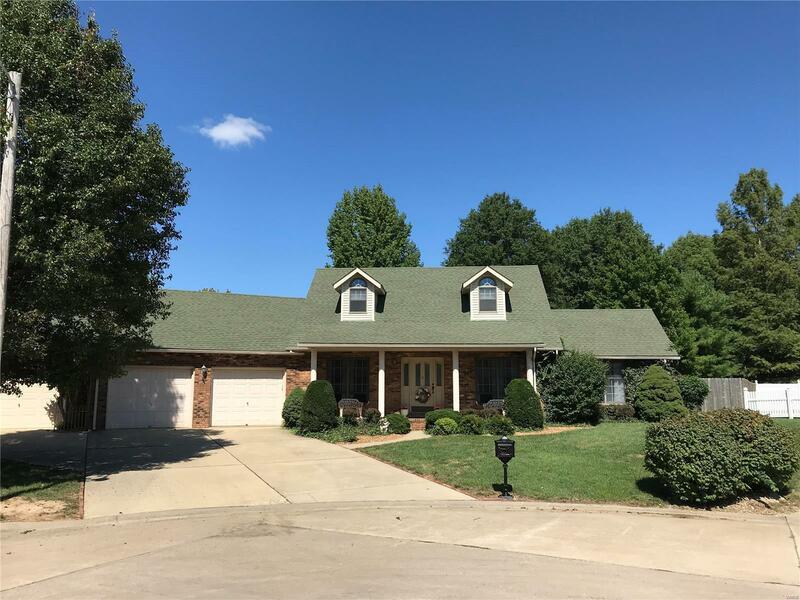 Stainless steel appliances, home freshly painted, water heater 2 years old, furnace 4 years old, new A/C, roof 9 years old with 30 year shingles, fixtures and faucets updated as well. Pool pump 2 years old. Make your appointment today ~ this well maintained spacious home won't last long! 324 A. W. Bethalto Blvd. Copyright 2019, Mid America Regional Information Systems, Inc.(MARIS). All rights reserved. 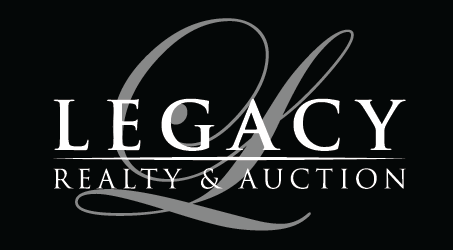 Legacy Realty & Auction LLC does not display the entire IDX database of Mid America Regional Information Systems, Inc. (MARIS MLS) on this web site. 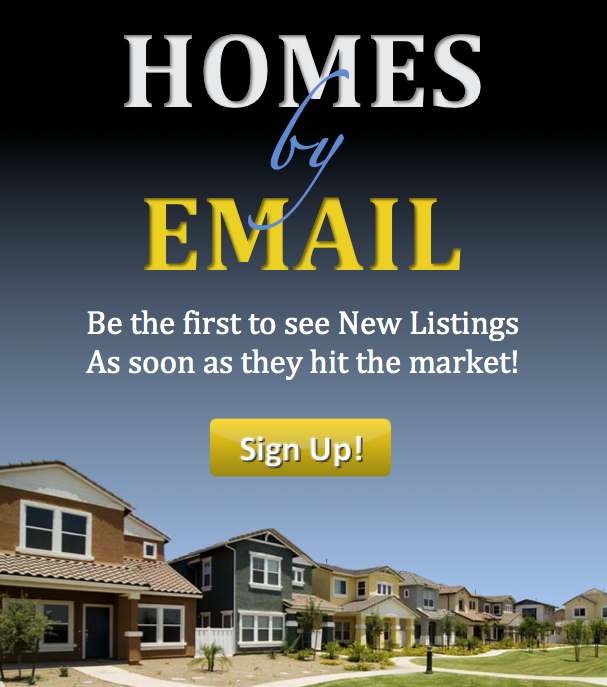 Property listings of some REALTORS ® brokerage firms have been excluded. Listings displaying the MARIS logo are courtesy of the participants of Mid America Regional Information Systems Internet Data Exchange. Information provided deemed to be reliable but is not guaranteed to be accurate. Buyers are advised to verify all facts before making a decision on purchasing a property. No warranties, expressed or implied, are provided for the data herein, or for their use or interpretation by the user. Mid America Regional information Systems, Inc. (MARIS) will not be held responsibility for the content of such records. Last Updated On: 2018-05-22.